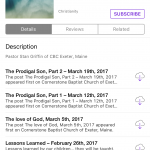 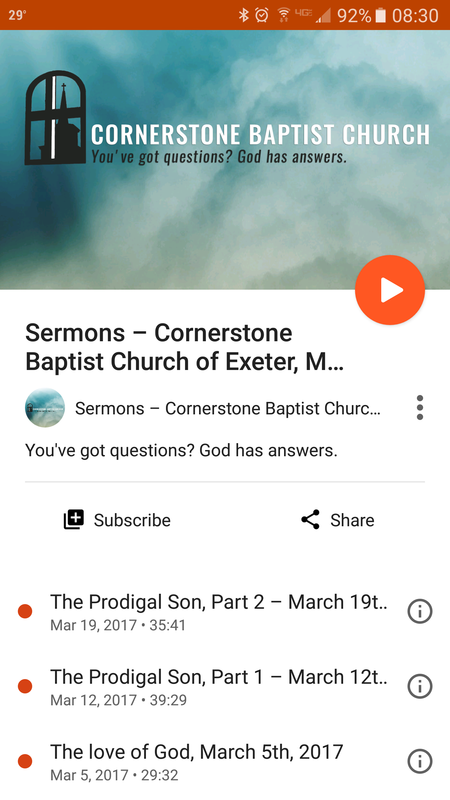 Did you know that in addition to watching Cornerstone Baptist Church Sermons on our website, you can find us on YouTube, iTunes and Google Music? 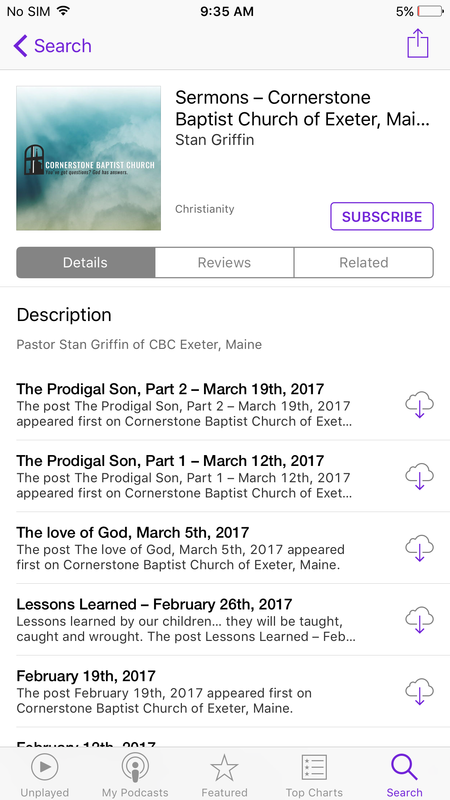 If you’re having a difficult time finding us, you should be able to click these links and subscribe: iOS – Android. 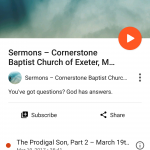 While you’re at it, follow us on Facebook and Google+.